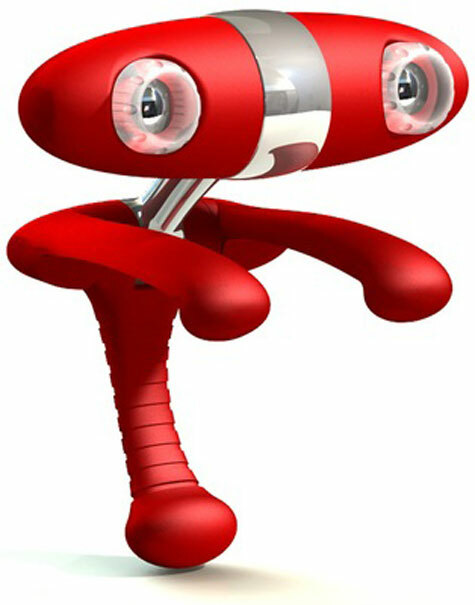 Connect Minoru to your PC and he will come alive, his eyes will light up and he will be looking at you in 3D. Your friends and family can now see you in 3D over your favourite messaging program like Windows Live Messenger, Skype, AOL instant messenger, OoVoo and many others. The ?to be? 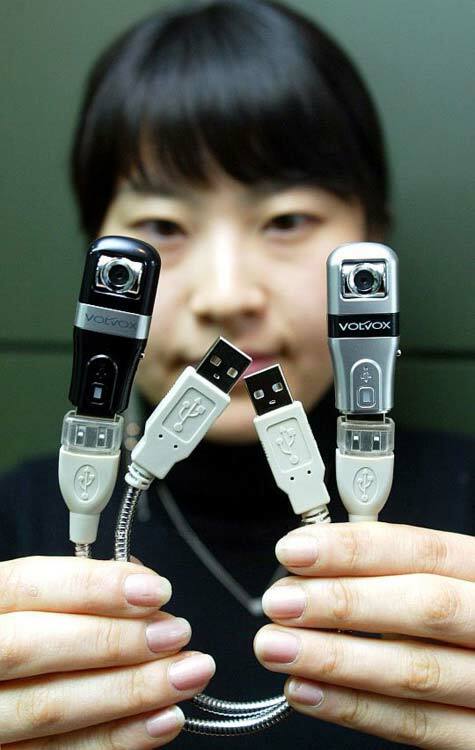 newly released USB memory + webcam from Volvox is small on size and mega pixels. The SYV30RP is due to hit stores but at only 1.3Mp and 30fps is not much to get excited about, BUT the USB memory + web cam is amazingly small and ideal for a plain-view hidden camera which looks like a flash drive and acts like one (512MB, 1B, 2GB storage). To view the spec page and more details visit page 16 of Sydnt?s pdf document.